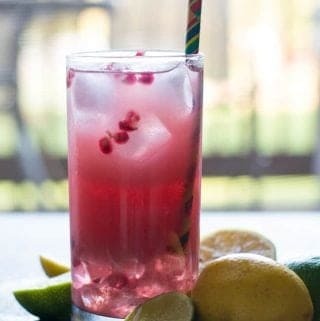 Learn how to make pomegranate spritzer recipe with step by step pictures. A healthy drink perfect for everyone in the family and perfect for any occasion, from parties, potlucks, family get-together or to treat ourselves. 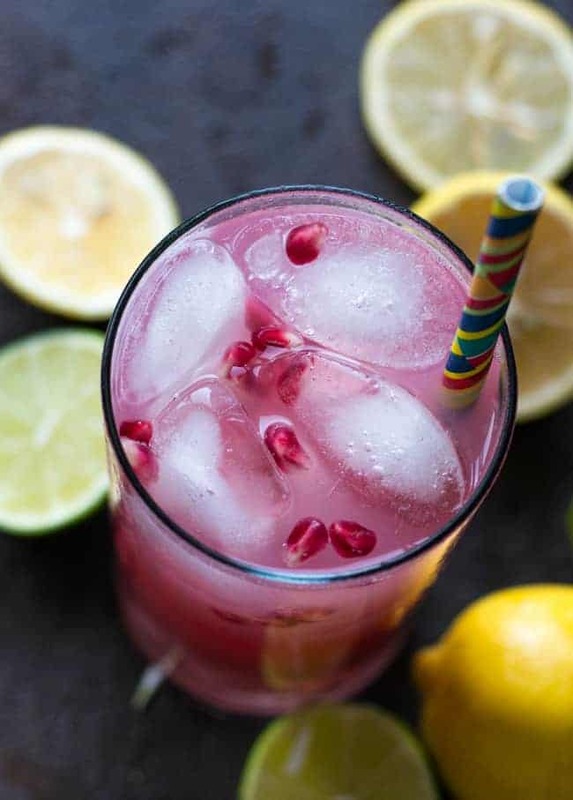 This pomegranate spritzer recipes is EPIC that anyone can make and you cannot go wrong in any of the steps and processes. In addition to that the recipe is so simple that our children can make it. 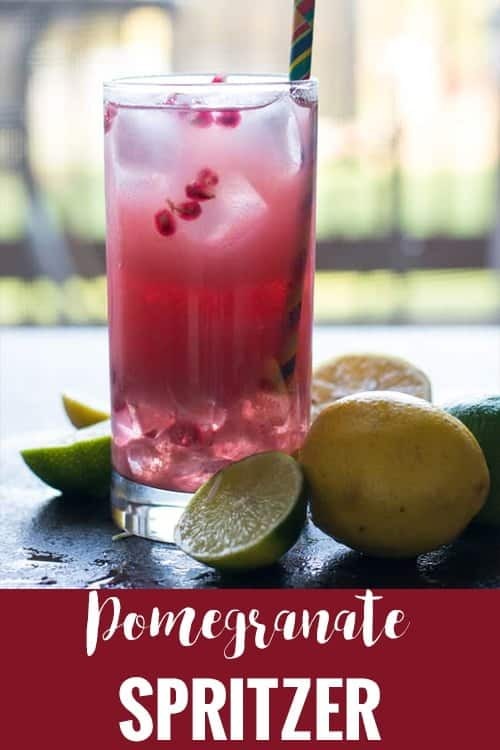 If you have not tried this pomegranate spritzer recipe before let me tell you this is very addictive, And it is a simple way to include healthy, nutricious fruits in your regular drink. This is insanely delicious especially who love healthy food. And great way keep hydrated ourselves. Even the fussy eaters will drink this pomegranate spritzer with no hesitations. I would advise you to make this spritzer from the scratch using a fresh fruits. Which helps to get all the benefits of pomegranate as a whole. Instead you may also use store bought pomegranate juice depending upon your time and availability of the fresh fruit. I bet, the drink is exotic and worth making at home. We can make it with the lemon or lime whichever is available. But I greatly recommend to make it using both. As a fresh lime could give the exotic fresheners and the lemon could give you the insane taste. Personally I like to have the combination of both. But for this pomegranate spitzer recipe can be made with either one, depending availability as I said earlier. I went with refined sugar, but to make it more healthy you may add natural sweeteners also. 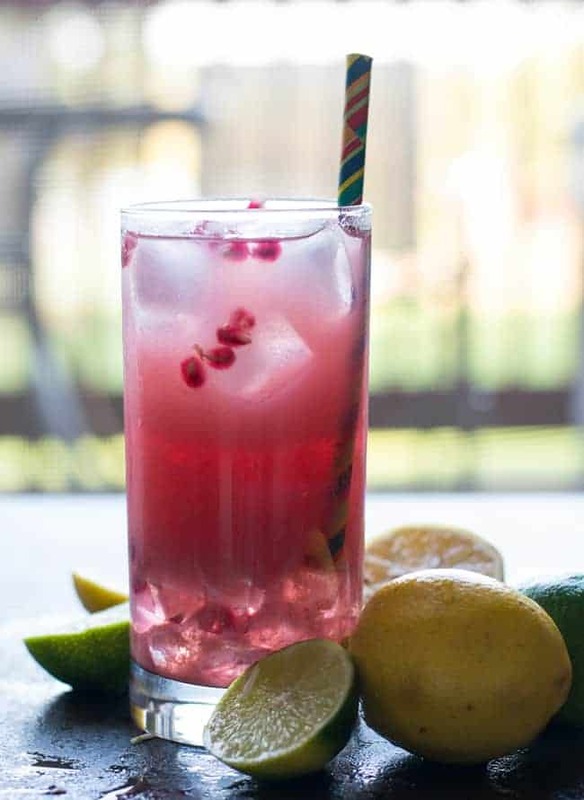 Pomegranate spritzer recipe with step by step pictures. A healthy drink perfect for everyone in the family and perfect for any occasion, for party or for personal. In a large pitcher, combine pomegranate juice, lemon juice, sugar and salt. Stir well until sugar dissolves. Add ice cubes, sparkling water.